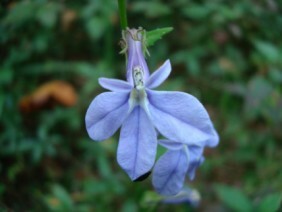 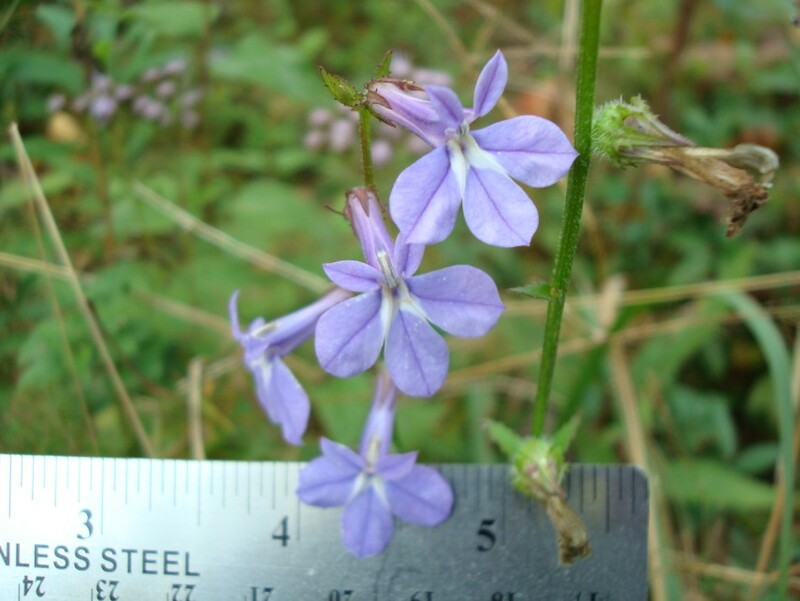 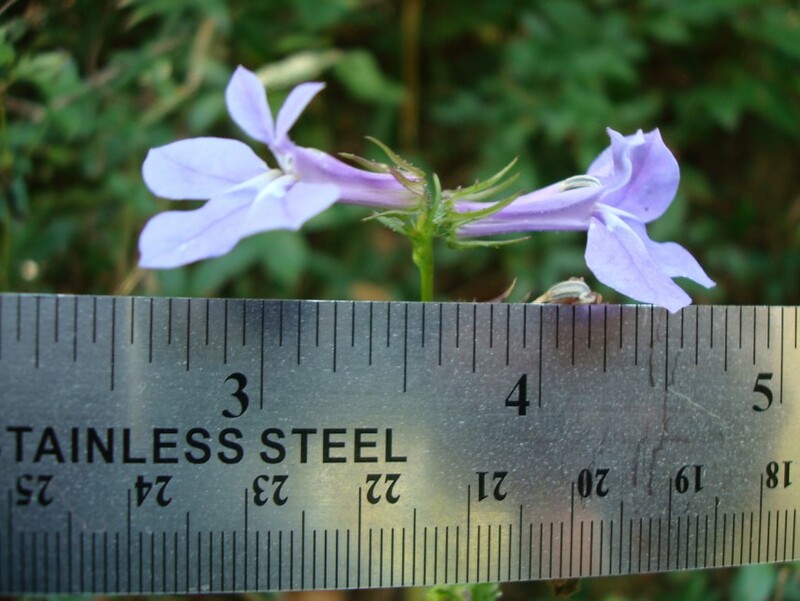 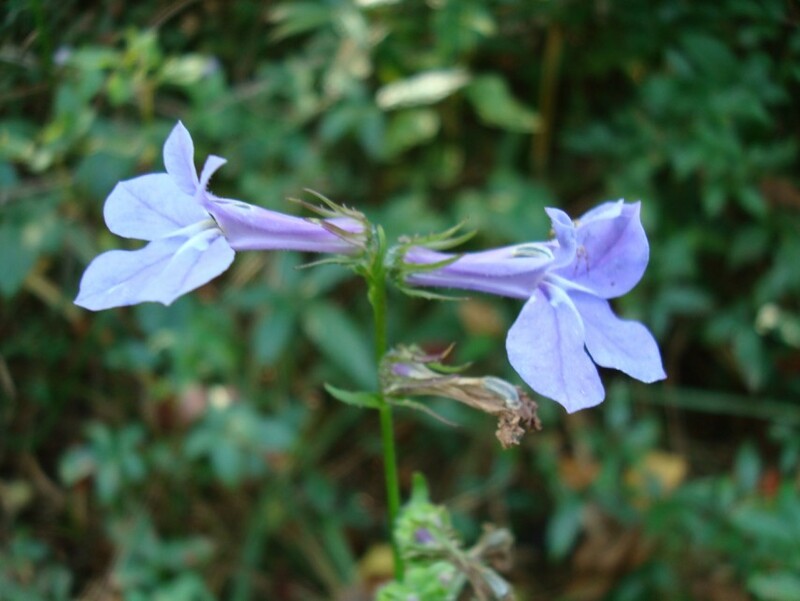 Downey Lobelia is a member of the Bellflower family. 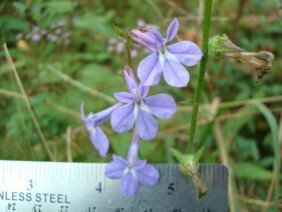 Look for them in moist habitats in October and November. 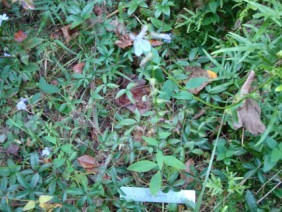 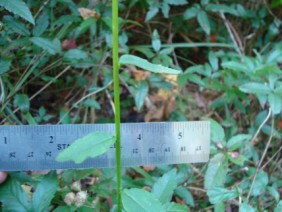 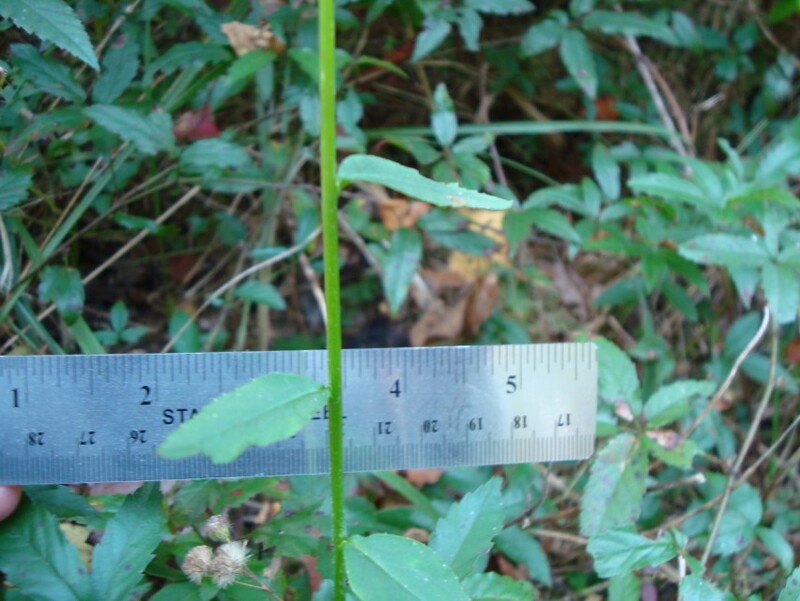 This plant was photographed near Jeff Hamilton Road in West Mobile, Alabama, in early November.